Email askfuiping@gmail.com to buy Lingzhi / Ganoderma to prevent or handle stroke. 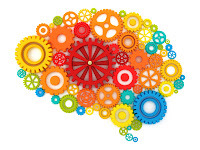 1) Frontal lobe - thinking and problem-solving. 2) Parietal lobe - sensory and motor function. 4) Thalamus - relay station for almost all information coming into the brain. 5) Hypothalamus - relay stations for the systems regulating our body's functions. 6) Midbrain - relay specific sensory information from the sense organs to the brain. 7) Pons and medulla oblongata (hind brains) - control breathing and heart functions. 8) Cerebellum - controls movement and cognitive processes that require precise timing. The brain's functions depend on a constant blood supply to bring the oxygen and nutrients needed by its cells. 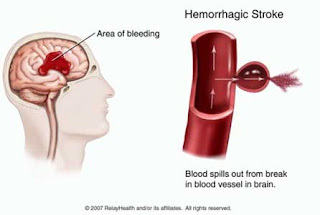 A stroke happens when there's a restriction or stoppage of this supply, which leads to damage/death of the brain cells. Strokes are the 3rd most common cause of death in Malaysia. It is estimated that there are about 52,000 strokes per annum. (a) Thrombosis - blood clot forms in one of the brain's arteries. 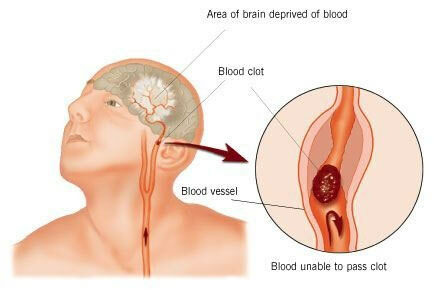 (b) Embolism - blood clot formed elsewhere in the body gets into the brain's arteries. family history of diabetes or heart disease. Transient ischaemic attack (TIA or mini-stroke) - temporary interruption of blood supply to part of the brain. 2) Haemorrhagic Stroke - when a blood vessel of the brain bursts, resulting in bleeding in the brain itself (intracerebral haemorrhage) or brain surface (subarachnoid haemorrhage). High blood pressure - the primary cause. Risk factors include smoking, overweight, lack of exercise, excessive alcohol intake and stress. Blood vessel malformations in the brain. Aneurysm (ballon-like swelling of a blood vessel). Age - the older a person, the higher the risk. Ethnicity - Indians and Malays have higher risk as the incidence of diabetes and hypertension are higher in these groups. Medical history - higher if one has had a heart attack, stroke or TIA. Family history - higher if a close relative has had a stroke. Face - inability to smile, open the mouth, or the face or eye may hang downwards. Arms - inability to lift arms due to numbness or weakness. Legs - inability to move legs due to numbness or weakness. Speech - slurring of speech or inability to talk at all. 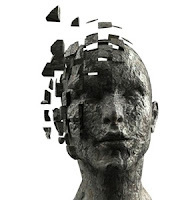 Others - sudden vision loss, dizziness, difficulty talking and understanding what others say, difficulty swallowing, balancing problems, sudden and severe headache, blacking out. Dysphagia - swallowing problem, which can cause lung infection (pneumonia). Hydrocephalus - excess cerebrospinal fluid (CSF) in the brain's ventricles. CSF is a fluid produced by the brain which is continuously drained away and absorbed by the body. When its drainage is stopped following a haemorrhagic stroke, the excess CSF causes headache, loss of balance, nausea and vomiting. Deep vein thrombosis - blood clot formation in the legs. The features include swelling, pain, tenderness, warmth and redness. One of the ways is to do an imaging of the brain. (a) Computerised tomography (CT) scan involves multiple x-ray imaging to produce detailed 3-dimensional images of the brain. (b) Magnetic resonance imaging (MRI) involves use of magnetic and radio waves to produce detailed images of the brain. How Does Lingzhi Prevent Stroke? 1) Hypertension - The Effects of Ganoderma on High Blood Pressure. 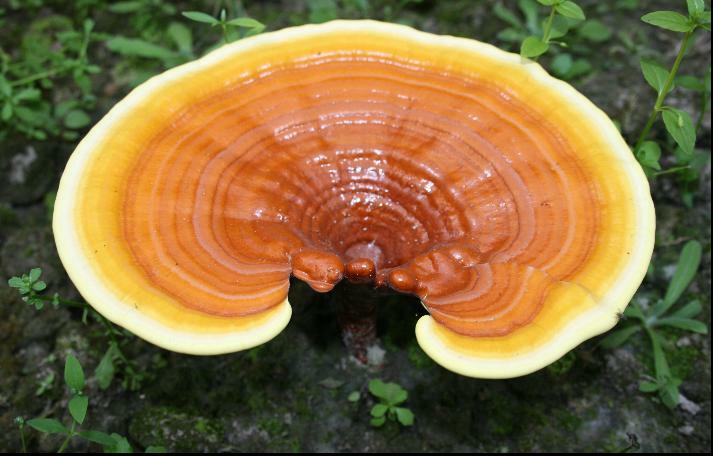 2) Diabetes - Diabetes is No More a Dreaded Disease: The Role of Ganoderma. 3) High cholesterol - 8 Compelling Reasons Why Jia Hor Fibre Is So Unique. 4) Heart disease - Heart Disease - The Malaysian Experience. Please email me at askfuiping@gmail.com to buy Shuang Hor Lingzhi to prevent stroke or to find out Lingzhi's preventive role in reducing the risk factors that cause stroke, including high blood pressure, high cholesterol and high blood sugar level. To buy, click here to refer to Shuang Hor company website for Product Description and Price.